This 3-bedroom Contemporary townhome residence in the heart of Victoria Park is sure to exceed expectations. 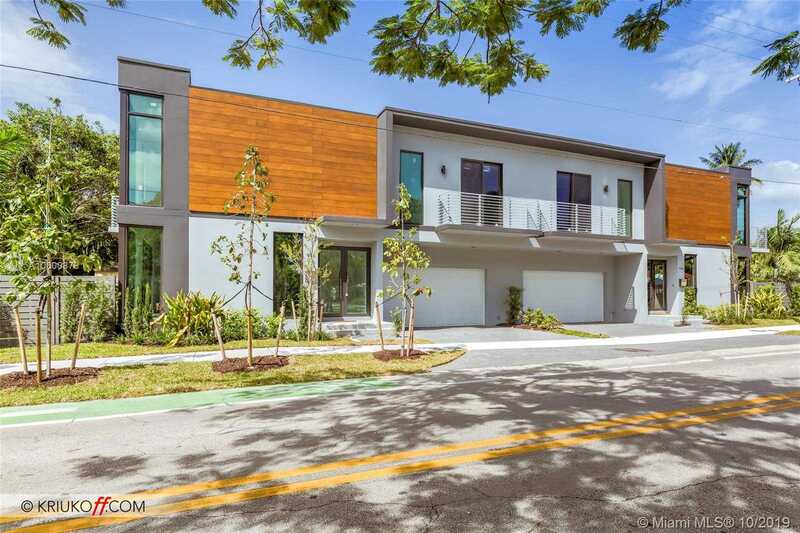 Built by a neighborhood award winning developer, you will enjoy the natural sunlight in the open living area with plenty of floor to ceiling windows. Main living area has 10-foot ceilings and 48×48 Italian porcelain flooring. Your kitchen features German imported cabinetry, Cesario quartz counter tops and high-end Jenn Air appliances. Each bathroom is en-suite and each bedroom has its own balcony. This residence comes with a private pool with plenty of outdoor entertaining space. Expected completion by April 2019.